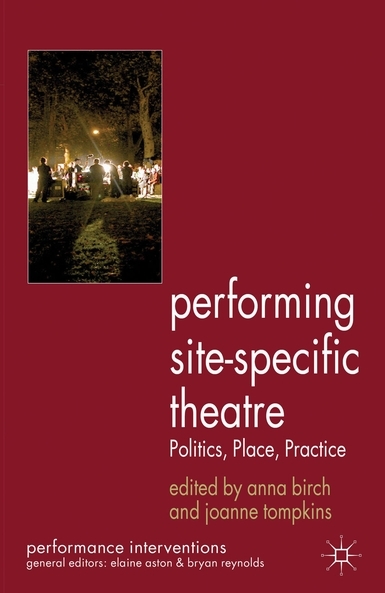 2012 “Immersive Negotiations: Binaural Perspectives on Site-Specific Sound”, co-authored with Bruce Barton. Anna Birch and Joanne Tompkins (editors) Palgrave MacMillan. 2007 “Please Dress Warmly and Wear Sensible Shoes”, written in collaboration with Bluemouth Inc. Presents. 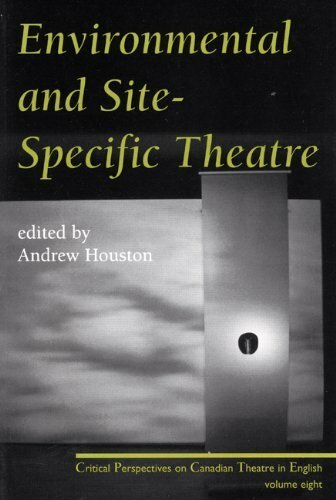 Environmental and Site-Specific Theatre, Andrew Houston (editor) Playwrights Canada Press. 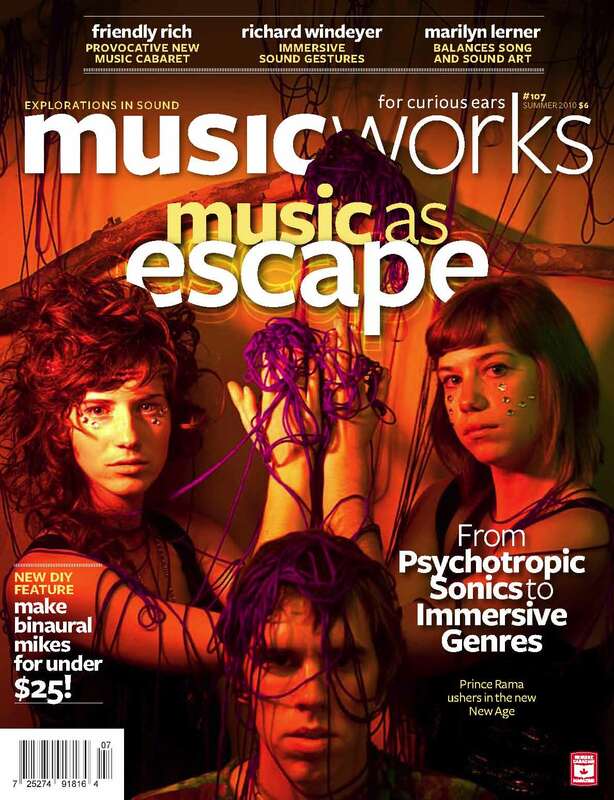 Article also published in Canadian Theatre Review, no. 126 (Spring 2006) : 16-22. 2007 Bruce Barton. 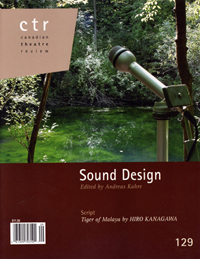 “Still Ringing: Sounds Collaborative” Canadian Theatre Review, issue 129 (Winter 2007): 25-29. 1997 Lesley McAllister. “Reaching a Sound Climax in T.O. Hubbub“ NOW Magazine, May 8-14, 1997.